In light of my previous post on timing the market, I thought that I would follow up with a post on one type of investment strategy that takes advantage of the cyclical nature of real estate. There are a number of ways to invest in real estate. 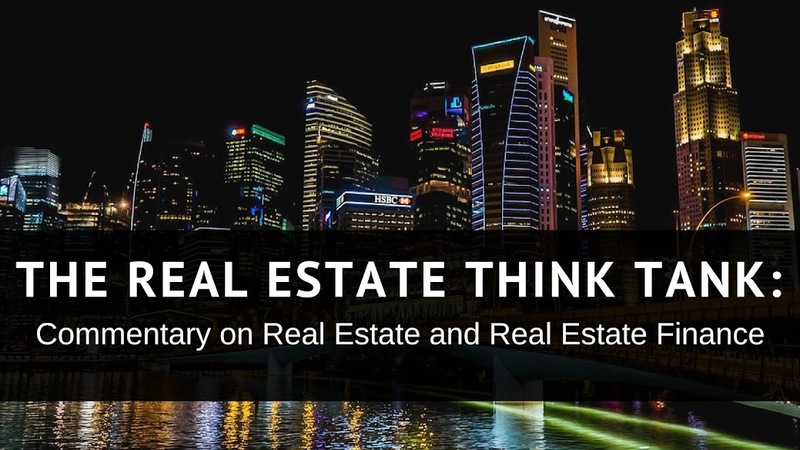 From property acquisition to shorting housing starts to buying equity in a REIT, each type of investment in the real estate market comes with its own idiosyncrasies, which must be understood in order to ensure maximum profitability. Specialization in one category or subcategory is often expected and praised among real estate practitioners and investors. The various entry points into real estate, however, allow for diversification. Purchasing property, notes or securitized bonds provide direct access to the real estate market, while liens, nonperforming notes and real estate derivatives can serve to counteract real estate defaults, if properly purchased. Although, given the change in the regulatory climate for derivatives, real estate derivatives have become more theoretical than piratical. Since the real estate market has some many points of entry, one can balance a real estate portfolio by investing in different asset classes, depending on the performance of the market at any given time. In this way, an investor can capitalize on the cyclical nature of real estate. 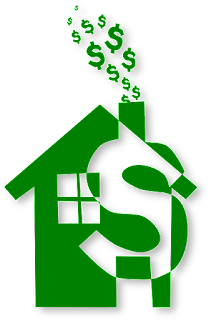 One such way to diversify is to purchase property for appreciation and purchase liens and nonperforming notes as the market declines. Appreciating property is typically easier to finance than property that produces flat or negative gains. Lenders are typically comfortable to lend against a property that they can be sure will be appreciate. Aggressive appreciation is also a great hedge against inflation and helps to mitigate some of the illiquidity that is inherent in real estate. It is important to note that this approach to property acquisition can be employed no matter the how the real estate market is performing. Special care should be taken, however, to ensure that property is not purchased in an inflated market, which typically occurs toward the end of an upward swing in the real estate cycle. Acquiring liens and non-performing notes in a down market allows the real estate investor to take advantage of the substantial discounts placed on property in the a declining market. As the threat of default looms, under-performing and defaulting notes can frequently be purchased at steep discounts. 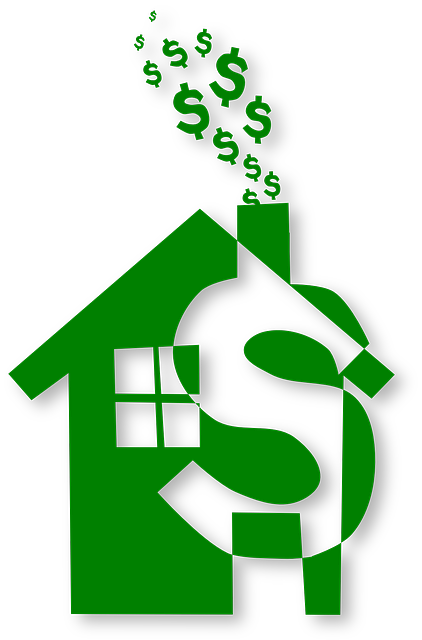 Purchasing notes and liens allows an investor the flexibility to either workout the default or acquire the property. This flexibility is a highly valued aspect of real estate notes, which makes the truly valuable ones scarce in an appreciating market. In declining markets, however, lenders frequently attempt to reduce their exposure to real estate defaults and are often willing to sell notes that could have been worked-out with minimal effort. These statements, however, are very broad generalizations that are muddied by market to market concerns and securtization, which typically happens pursuant to an agreement that discourages monetizing under-performing notes. Despite these and other prevailing concerns, lien and under-performing note acquisition should still be an integral part of an investor's acquisition strategy in a down market.